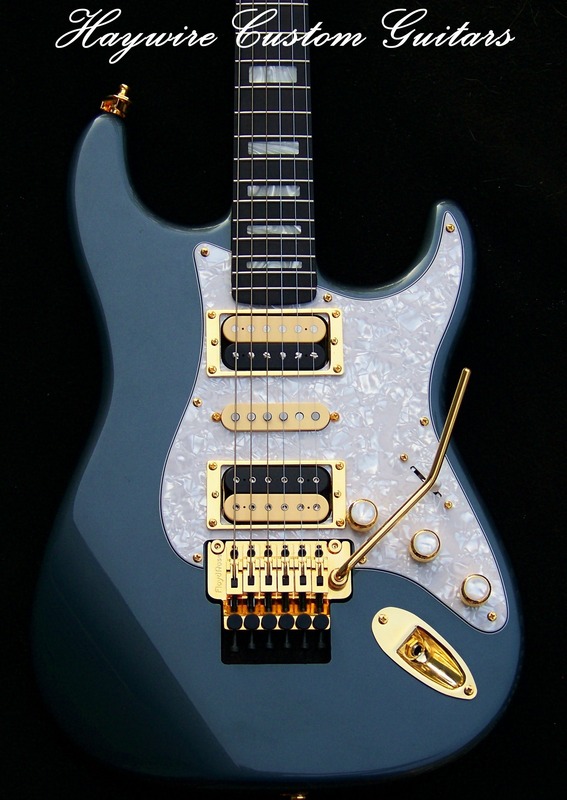 a great guitar Archives - Haywire Custom Guitars-Highly Recommended! 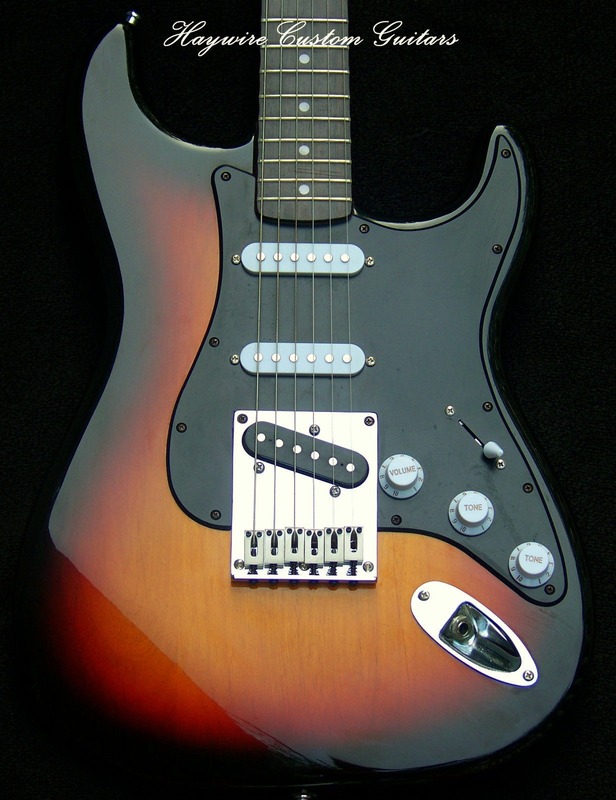 I Just Want A Really Great Guitar ….. Can you do it? Wouldn’t it Be Great to Be Able to Buy a Guitar That Felt Gig Ready Right Out of the Box? 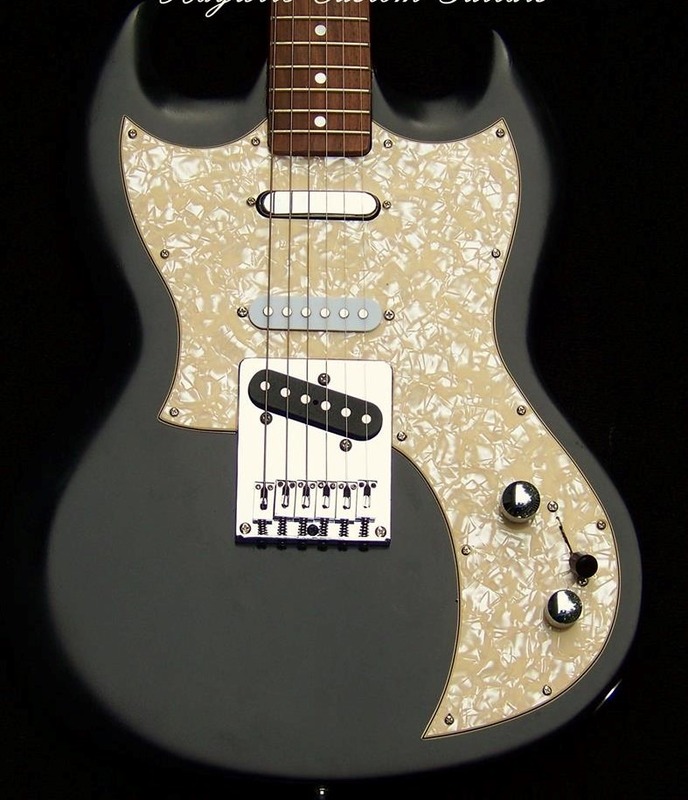 This Nashville Haywire”Shredneck” special has a set of Lollar Tele pickups and a Vintage Blonde Strat in the middle.